PackingBoxesFactory is a leading gift box manufacturer and supplier offering a wide range of custom printed boxes and packaging such as luxury gift boxes, packaging boxes, corrugated cardboard boxes, shipping mailer boxes, paper bags, custom hang tags, custom stickers and printing lables,custom business card,tissue paper, booklets and more. If you are looking for a reliable gift box factory of excellent quality custom boxes and packaging at unbeatable factory prices, you have come to the right place. With more than 10 years of custom box packaging experience,We make custom gift boxes, packing boxes,custom paper bags and more printing packaging products at good factory direct prices,and a quality satisfaction guarantee. 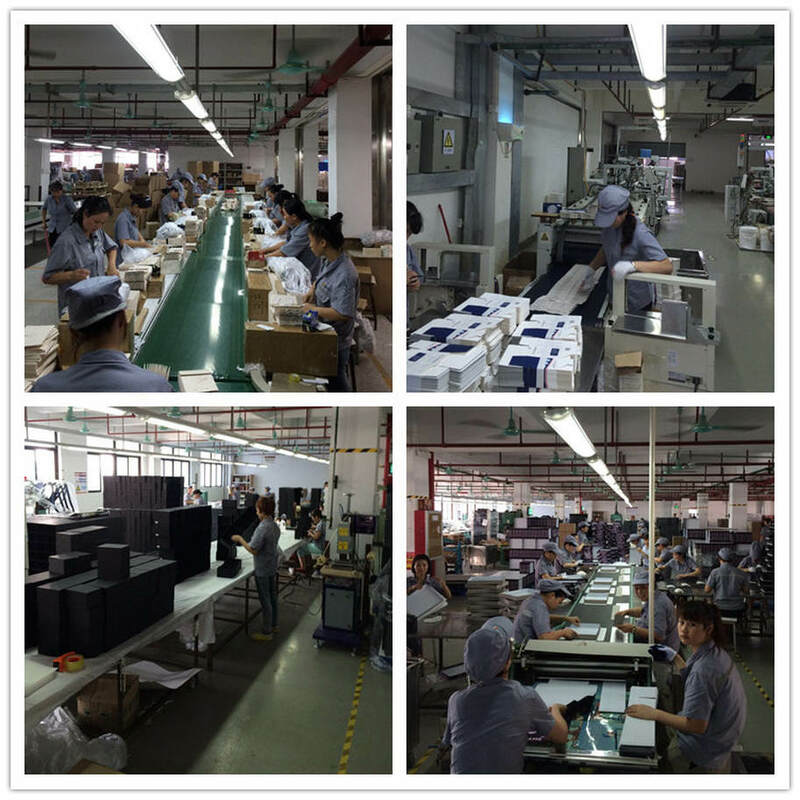 Our custom box quality speaks for itself, especially for foldable magnetic gift box and corrugated shipping mailer boxes. Leading printing & packaging manufacturer and supplier. Low minimum & highly competitive factory pricing. ​If you are thinking about getting quality customized box packaging solutions for any occasions, please email us what we can do for you and let us help you get a best custom packaging solution tailored to your demands! ​Make sure you follow us on Linkedin for packaging tips and exlcusive offers! With our advanced machines, we are able to provide excellent quality printing and packaging service to our customers. With 10+ years of custom packaging experience,we have a professional team and skill workers to ensure excellent quality custom box packaging!